Locks for your doors, for windows, for cabinets, or safes. Locks for businesses, multi-occupancy buildings, your home, or any other premises in the area. Whenever you’re seeking fresh lock installation in Toronto, a single call is all it takes to start the process of getting exactly what you need. Book a service to get a single lock fitted – we’re a local firm that values all customers. Equally, business enquiries for large volume orders are welcome. 24×7 Locksmith Services has the resources to meet complex and extensive needs quickly and efficiently. When quality, fair prices and absolute reliability matter, 24×7 Locksmith Services delivers. 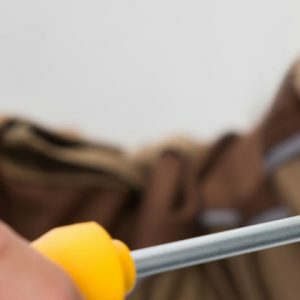 All staff are reference-vetted before being accepted into the team and only certified and registered locksmiths are trusted to complete your work. On top of this, you’ll also be dealing with a firm that’s developed a service model that puts customer need at the centre of everything we do. We supply a wide range of mechanical locks, including Yale, Chubb, Mortice, Euro Cylinder types and more specialist options such as multipoint locks or night latches. Electronic locks including access control systems for multi-occupancy buildings are also available. Locks for your doors, for windows, for cabinets, or safes. Locks for businesses, multi-occupancy buildings, your home, or any other premises in the area.